There are many online marketing strategies that are followed by the business owners for advertising their products and services. Out of all these strategies, one good way of promoting your business is via email marketing. Email marketing is considered as one of the best way to grow the scope of your business when compared to other marketing options. Seeing its dominance, most of the marketers have resorted to it. In this post, we have shortlisted the best 10 email marketing tools for affiliates. All these tools will enable you to efficiently promote your business through email marketing. Talking about best email marketing tools, you certainly cannot miss MailChimp. This tool has the largest share of the customer and the user base. No other email marketing platform is able to compete with it on this aspect. All the customers ranging from an online retailer to e-commerce shops utilize the MailChimp software for creating an awareness about their products. Price: The software is free for new businesses, whereas the pricing starts at $10/month for growing businesses. If you are a pro marketer then you will have to pay an additional $199/month. Aweber is easy to use email marketing tool that is being utilized by more than 100k businesses. You can easily convert the blog posts into an email newsletter. This is possible because of the segment subscribers feature. The auto-responders will enable you to engage your users. 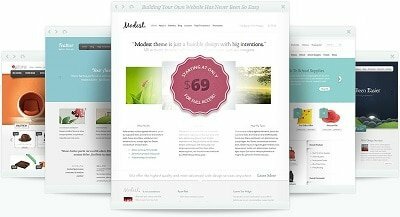 You can speed up the newsletter creation with the help of different HTML templates. Price: Once your 30-day free trial is over, you will have to pay $19/month till 500 subscribers. When your subscriber base has grown beyond 500, only then you will have to pay more. This email marketing software will enable all the businesses, be it small scale or a large one to build strong relationships with customers. You can build, grow and manage your email list. This will help you in sending professional email newsletters. The tool is pretty easy to use and will help you in reaching a large number of members and customers. 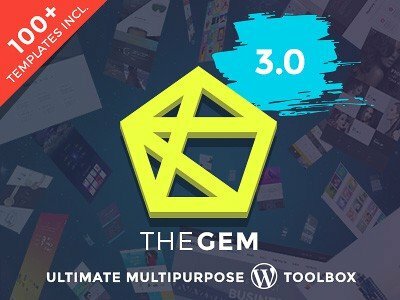 Price: You can use the tool free for the first 60 days. After that, you fill have to a pay fees starting at $15/month. With Campaign Monitor, you will be able to quickly create your email. By using the drag and drop tools you can create top-notch designs. The automation workflows will help you in sending personalized and relevant emails. The email builder housed by the tool will help you in designing personalized, branded and beautiful designs. These emails will look amazing in the inbox of every device. Price: There are three pricing options that are available for using the software. The Basic, Unlimited and the Premier one. Depending on the number of people you are sending emails, prices of these plans will vary. However, the Basic plan starts at $9/month. Benchmark Email provides out of the box features to organizations and small businesses. It implements all the latest methods and marketing trends so that a top-notch service is delivered to all the users. You can easily import your contacts and set up emails. Currently, the software offers services in 9 different languages. Price: You can send email campaigns totally free of cost for the first 2000 contacts. You can access each and every feature and upgrade only when you feel the need to. iContact includes all the best features that an email software should consist of. With the help of this tool you can easily create, send and track your emails. The price of the software is also very affordable. You will receive all the support services via the medium of phone, email or chat. Price: email marketing starts at $14/month that will come down to $ 11.90 with an annual prepay. This software is an online campaign management tool perfect for those entrepreneurs who want to build a target subscriber list. You will be able to send follow-up campaigns, video emails, and high impact newsletters. The software will offer you a responsive email design, a large number of pre-made email templates, statistical analysis tools and landing page creator. Price: The pricing starts at $15/month up to 1000 subscribers. Unlimited amount of emails can be sent. 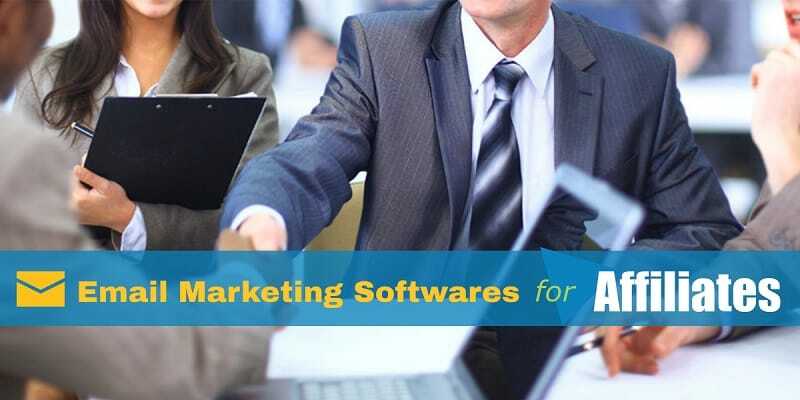 Yesware email marketing software will provide a user with all the sales communication tools and data insights into the present email workplace. This will remove any kind of barrier and help the sales team in making all the wise decisions. In today’s fast paced World, this tool follows a process oriented approach to selling. Price: Yesware can be used free for the first 28 days. The plans start at $15/month/user. VerticalResponse will enable the small businesses to stay in touch with their existing customers. There is no need to know HTML coding for sending invites, promotions and offers. 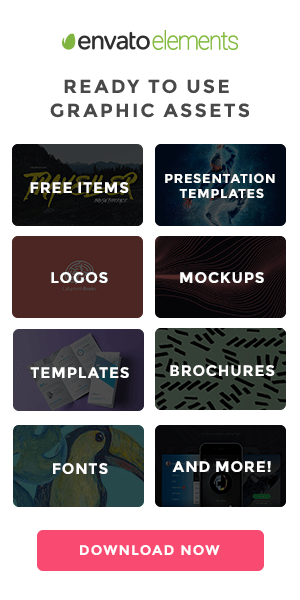 You can choose from a wide variety of templates that will look amazing on your phones, PCs and tablets. The software will help you reach more people by sharing on platforms like Facebook and Twitter. Price: The price starts from $11/month which is based on the size of your email list. The software will provide you a number of mobile optimized templates, drag and drop tools along with some email automation capabilities. The A/B testing solutions and the built-in deliverability will have a positive impact on the customer engagement. There are a number of features that will help you in executing possible communication. This will range from simple email marketing to much more intelligence decisioning. Price: The tool is priced at $400 per month that will amount to $4800/year. Above is a comprehensive list of the top 10 email marketing tools. Each software has its own features and attributes. You should try to explore each of them and finally choose the one that fits your requirements. Alana Berge is the blogger here. She works for Awebstar- Internet Marketing Company Singapore offering best and affordable marketing solutions to global clients. She likes to stay updated with the latest tech advancements and also loves to contribute to the same. For those who are looking to hire internet marketer that can match pace with the competitiveness can count on Alana for it.